Captain Walker truly enjoys sharing his knowledge of fishing and the St. Augustine area with his clients. As a Full-Time Guide he is on the water almost every day of the year, which allows him to know just where and when the fish are biting. Even before becoming a Fishing Guide, captain Walker has spent most of his life fishing around Northeast Florida. 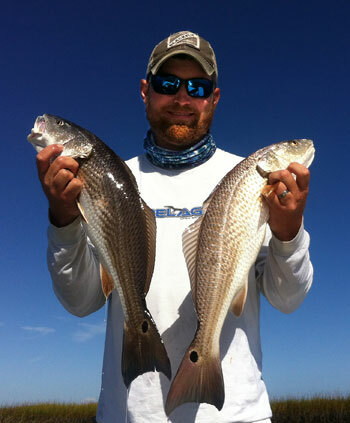 It is his passion to utilize this wealth of fishing knowledge with anglers of any age or skill level.